Polypropylene packaging is currently one of the most popular packaging materials. These products are used in construction and logistics, in agro-industrial, wholesale and retail trade. 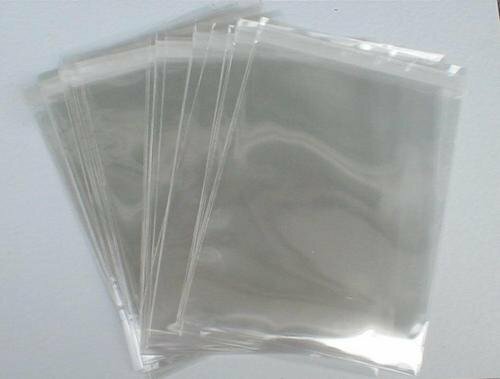 In its properties is very similar to the properties of polyethylene films, and for a number of parameters, the package of polypropylene goes far ahead of packaging from other polymers. The most important advantages are resistance to heat and chemical attack. The film can be sterilized without problems at temperatures exceeding 100 ° C, it is non-toxic. These properties make it extremely valuable for the pharmaceutical and food industries. The production enterprise LLC “Novis” is engaged in production of a wide range of polypropylene packaging. Our products are used for packaging food and consumer goods. We produce polypropylene packaging both without printing, under the label, and with multi-colored printing. The company “Novis” sells polypropylene fabric in a wide range, as well as packages from polypropylene. By your order we will produce the products you need! Please contact our specialists and we will offer you the best product for you. You can familiarize yourself with polyethylene products on the site novis.dp.ua.